Aberdeen win the league title for the third time in six years while Celtic triumphed in the 100th Scottish Cup Final. The Scottish Exhibition and Conference Centre first opened its doors in Glasgow in this year. 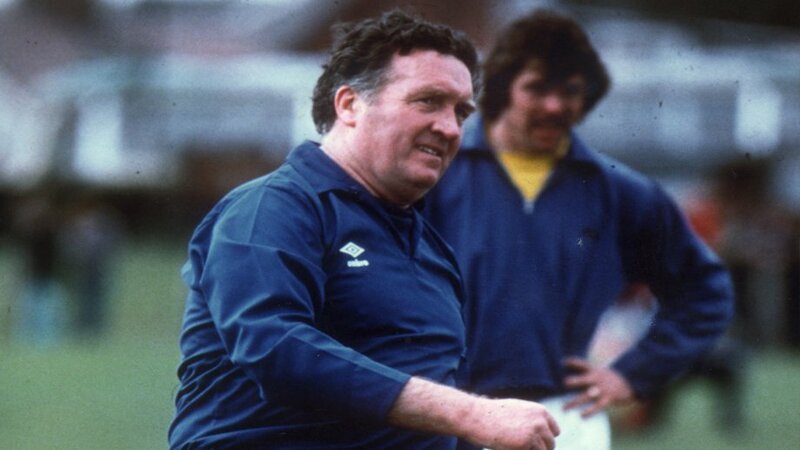 Scotland boss Jock Stein, 62, collapsed and died from a heart attack at the end of his team's 1 - 1 draw with Wales in Cardiff. It was a result that secured Scotland's place in the World Cup qualification play-off. Legendary Scottish band Deacon Blue - who would go on to have worldwide smash hits with Real Gone Kid and Dignity - formed in Glasgow.